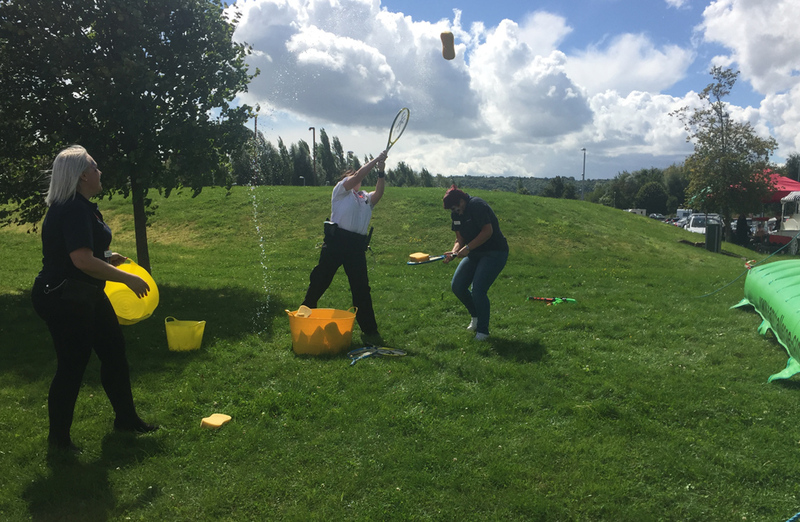 The sun shone strong and bright on the morning of our Team Challenge Company Family Day for the employees of HM Dovegate Prison. 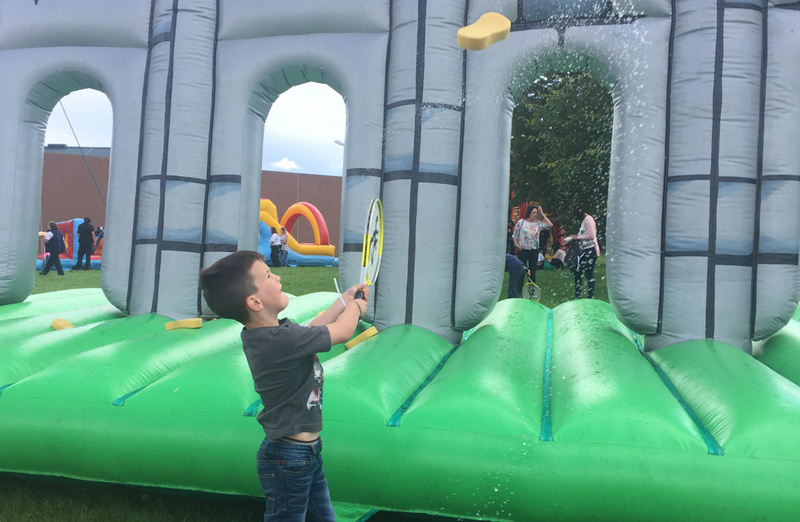 As our stalls and attractions gradually got busier with eager patrons, our first competitive activity, the Wacky Wall, got underway. 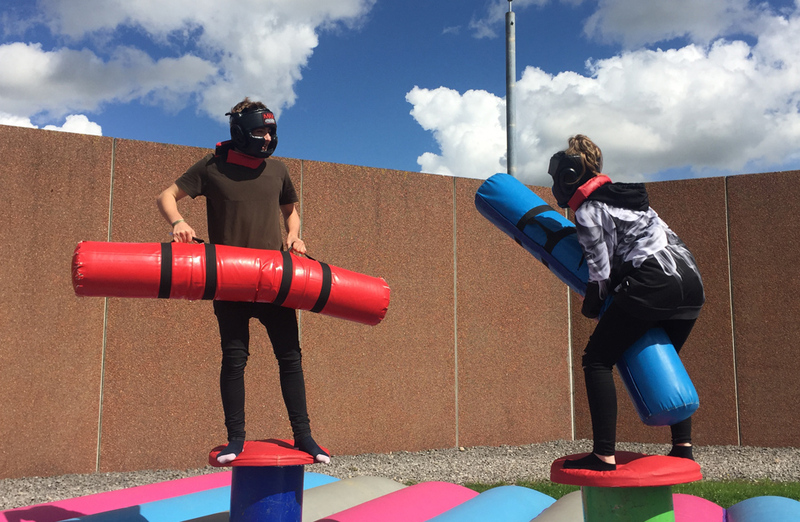 To the casual bystander, our competitors in the Wacky Wall seemed much wackier than the wall itself! 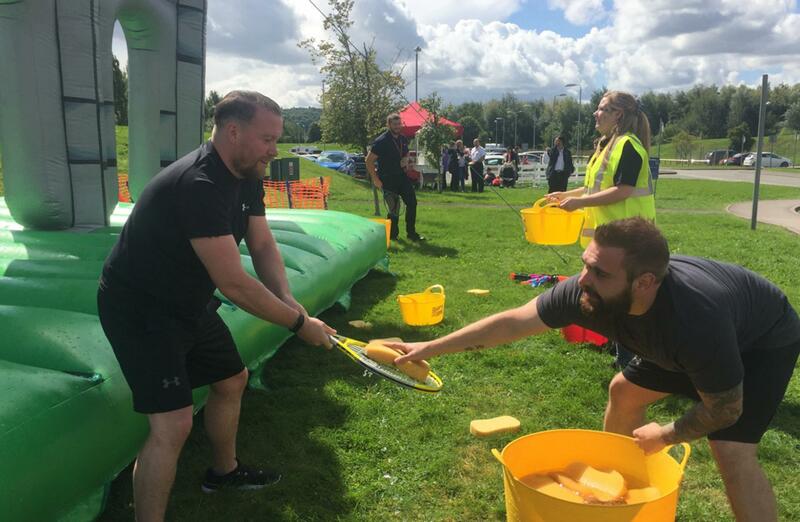 Sponges, saturated with freezing water, flew with reckless abandon from one side to the other, one team with an extremely efficient tossing and catching system, the other fruitlessly hurling from one side to the other, with very few sponges being caught. 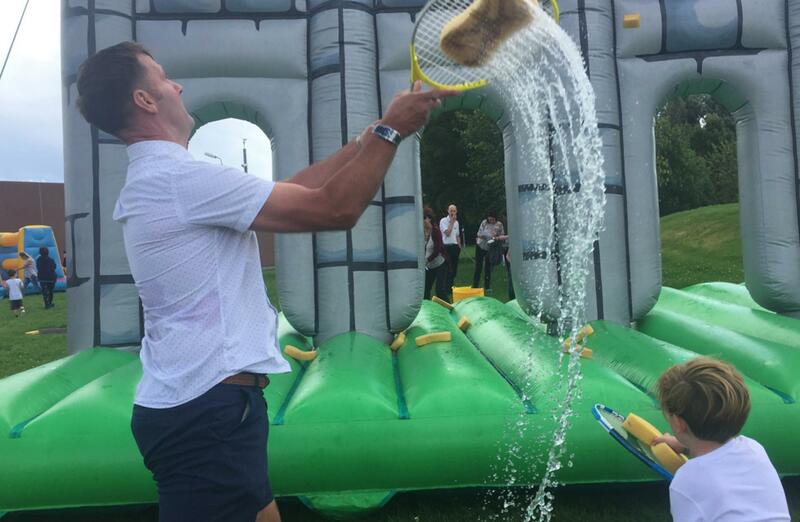 If the name of the game was to get wet, the second team would definitely have been the victor! 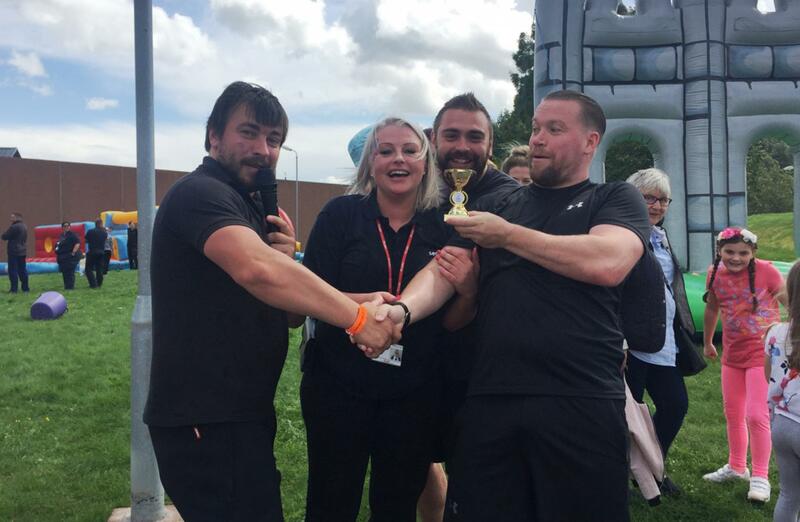 After a swift trophy presentation, the festivities resumed. 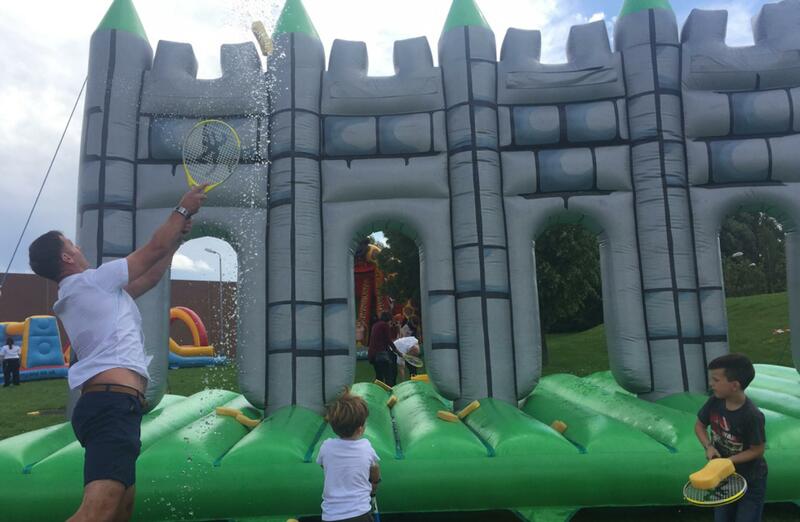 Some of the younger patrons seemed determined to soak each other as much as possible with the remaining water, to many parents joy! 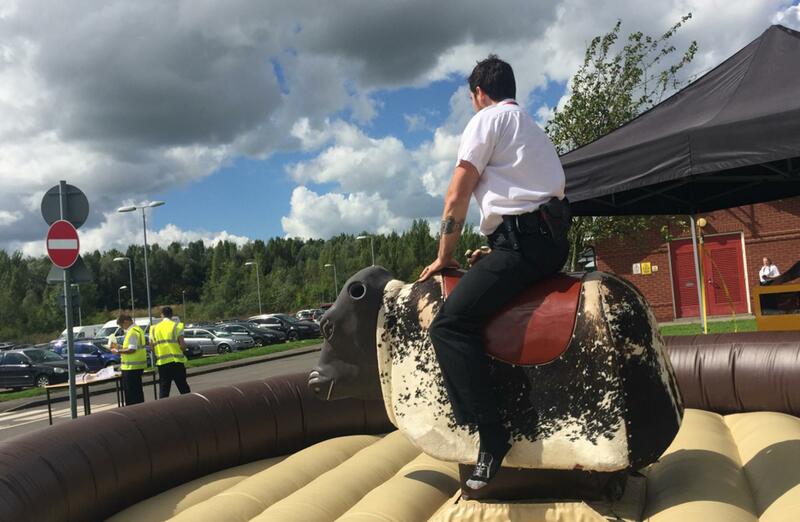 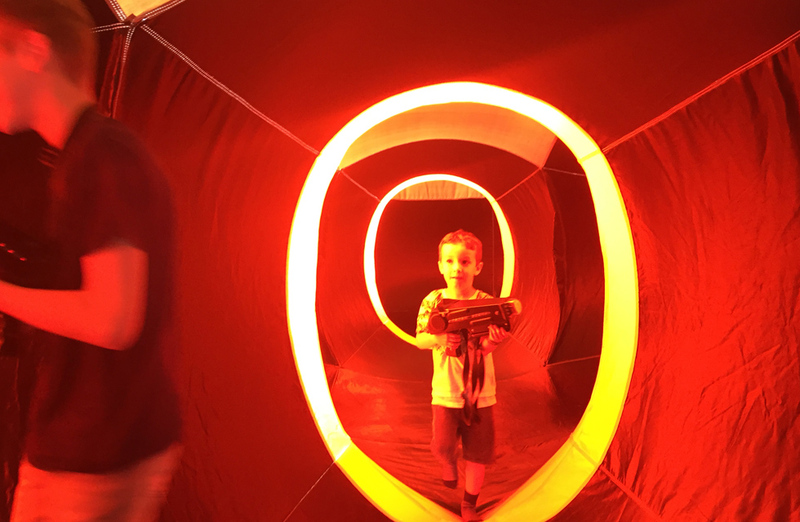 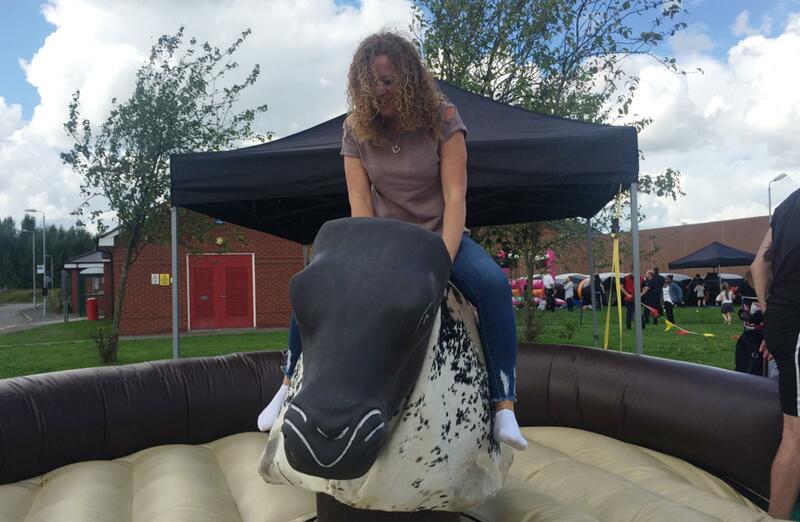 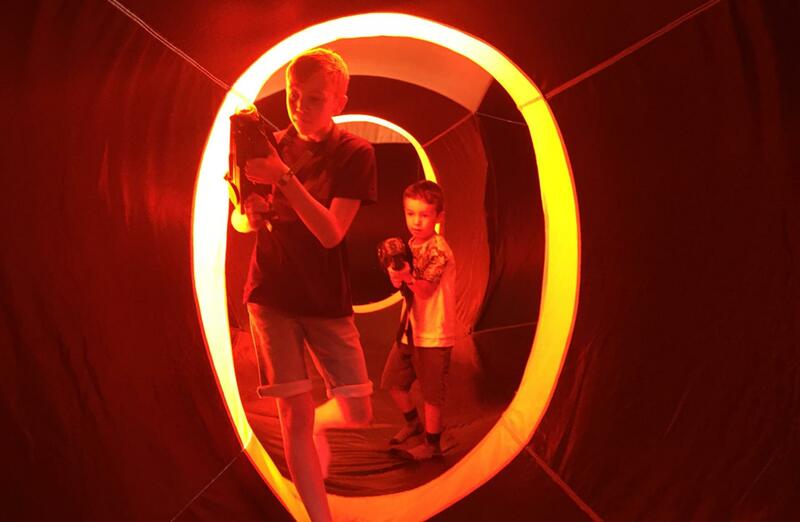 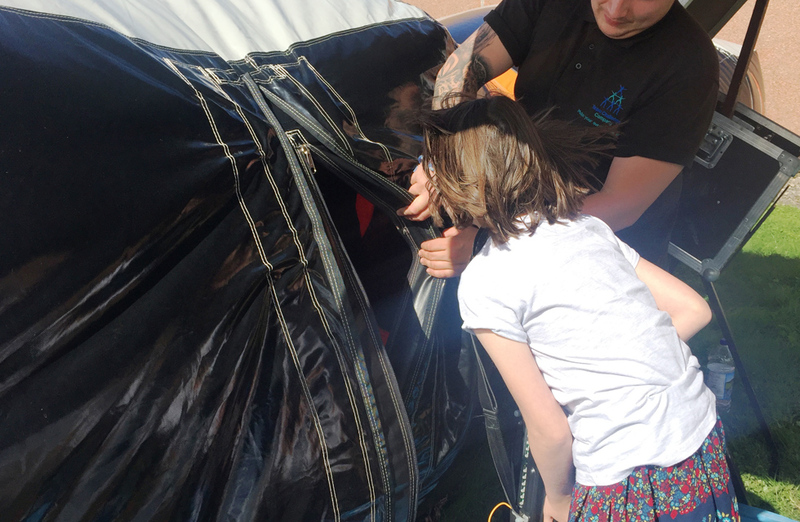 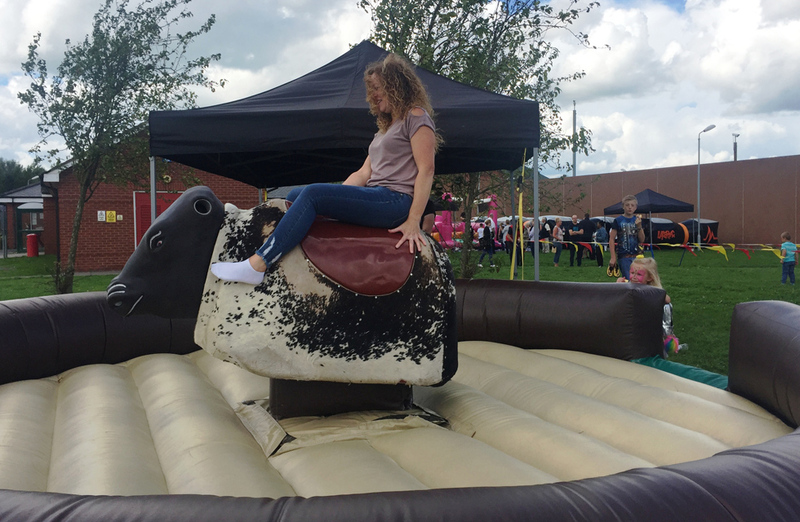 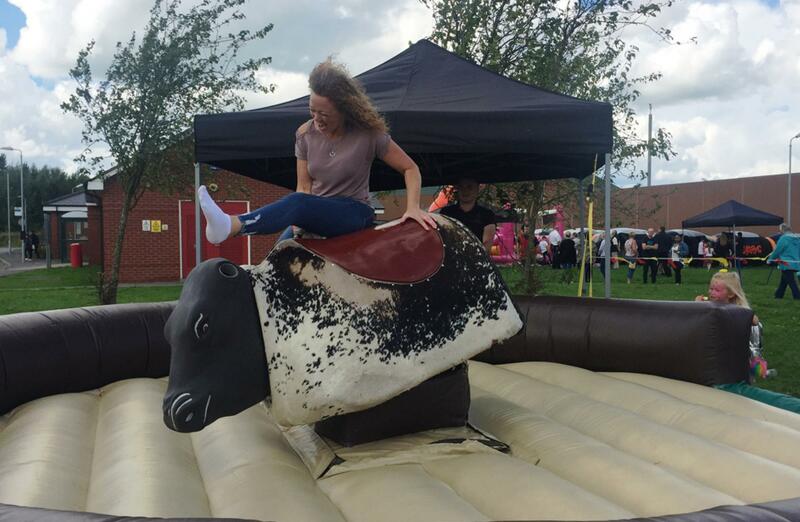 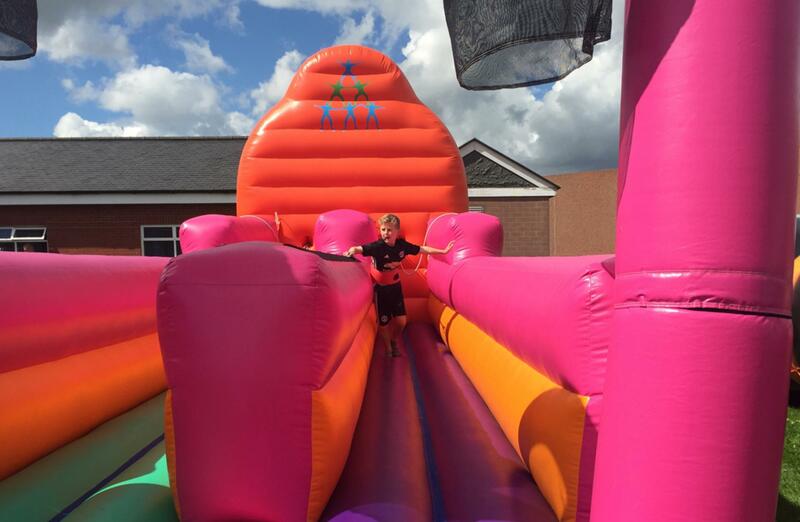 Included in our rogue’s gallery of attractions were the Bucking Bronco, the Bungee Run and our most impressive Denver’s Den - a humongous bouncy castle with 20 foot internal slide. 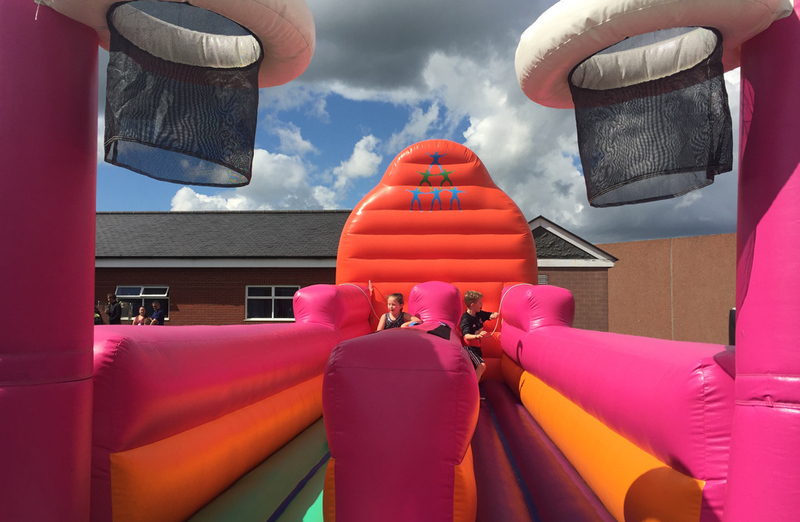 Both children and adults alike braved the precipitous slide, and a great time was had by all. 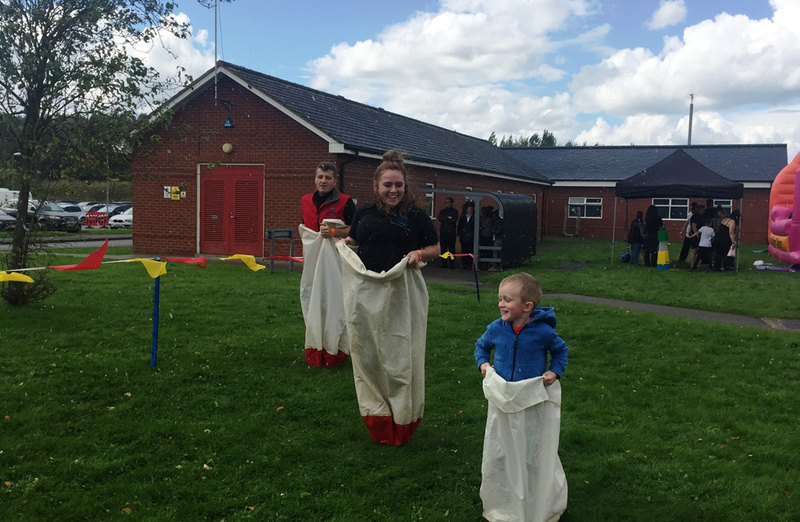 As our event progressed, we had planned a selection of races for all our visitors. 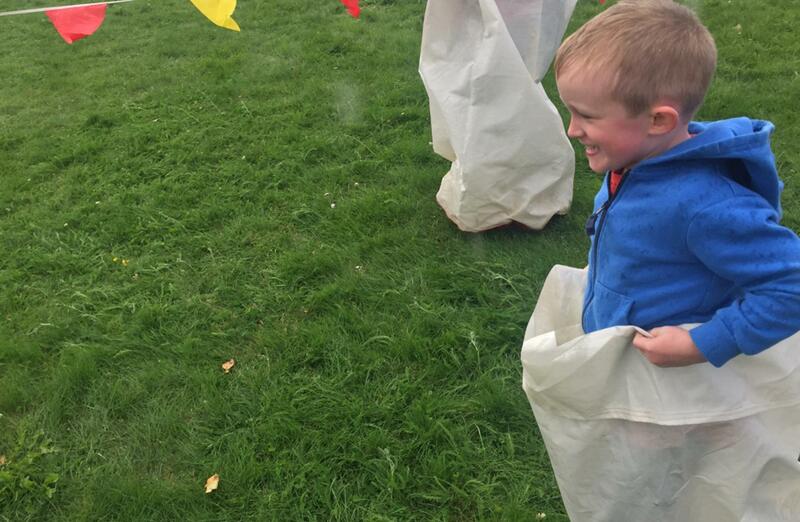 But sadly, the weather was not to be on our side. 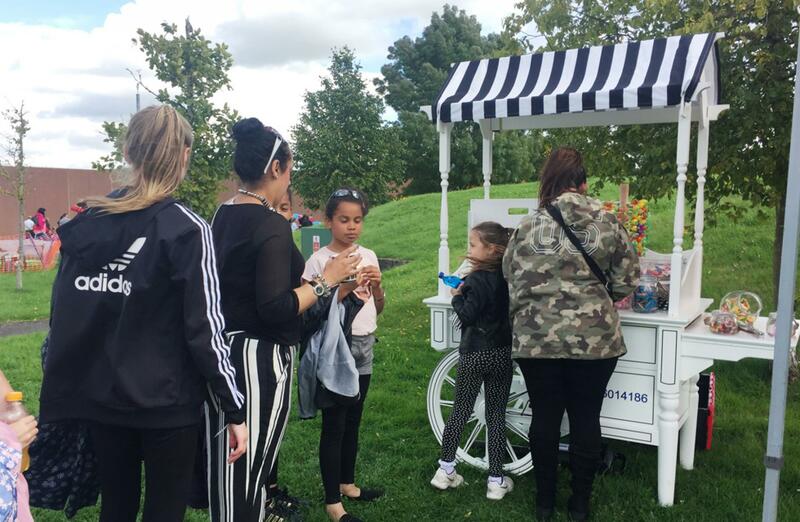 After being very fortunate throughout the rest of the day, the heavens opened and rain forced many to take refuge under gazebos and in the shadow of trees. 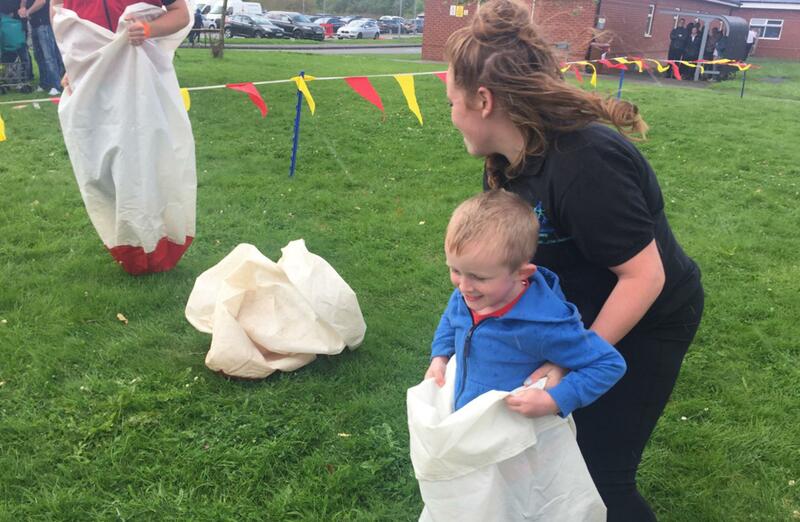 So when we asked for people to partake in our space ball derby, no one wanted to brave the weather save two adventurous children! 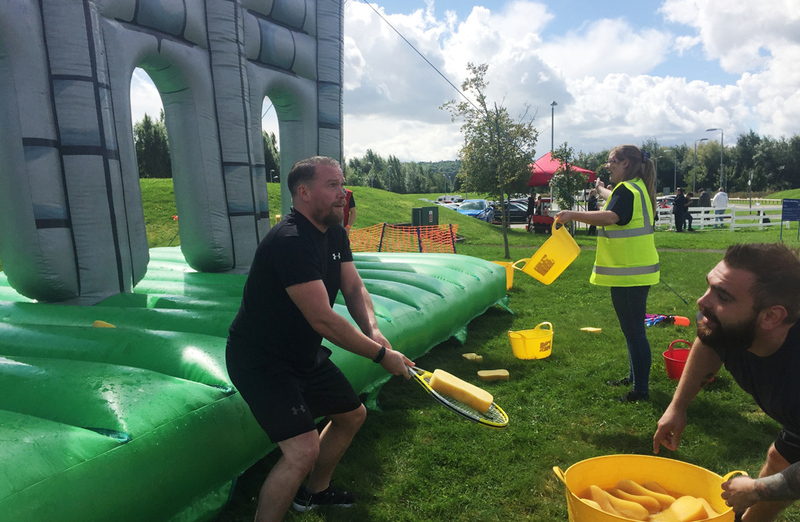 It was a close run race between the volunteers and one of our Team Challenge event managers, but youth rose to prominence; the children bouncing enthusiastically over the line, our manager clutching the cramp in his hip! 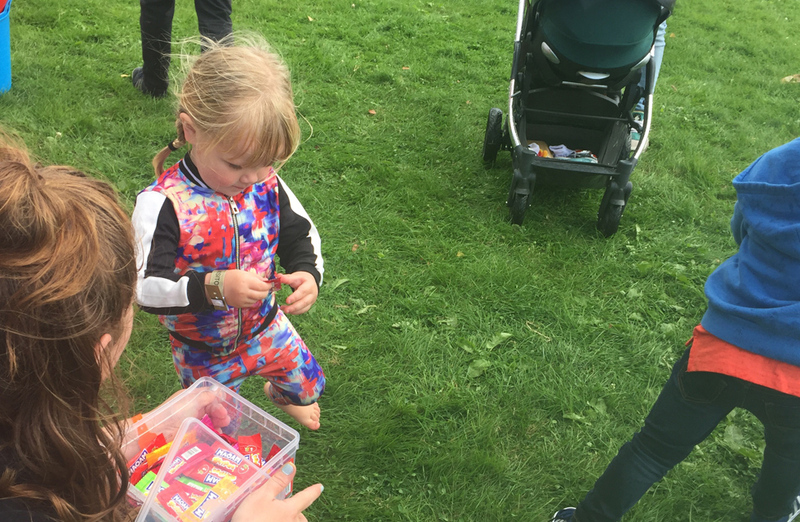 Our courageous volunteers were justly rewarded with a selection of sweets and treats, making their participation worthwhile and adding memories to their time. 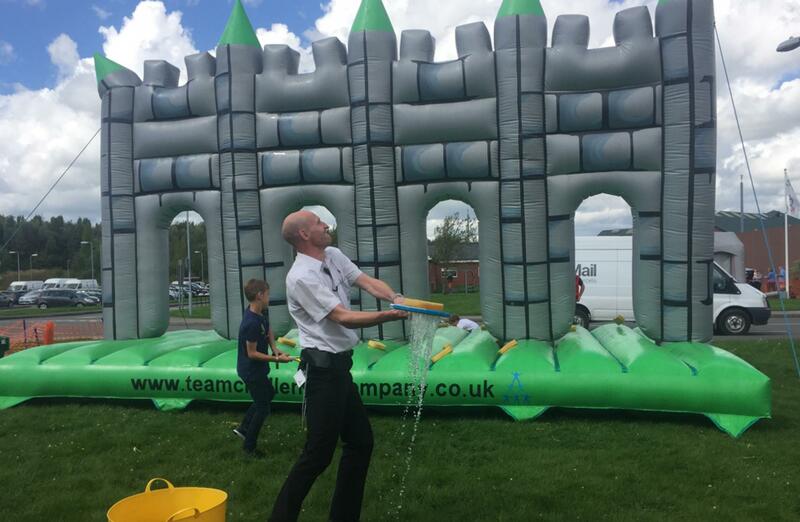 Our time with HM Dovegate and with the fantastic employees of the facility was definitely a most enjoyable experience for us here at Team Challenge, made better by the kind words from the general manager and the hardworking ladies who brought the event together. 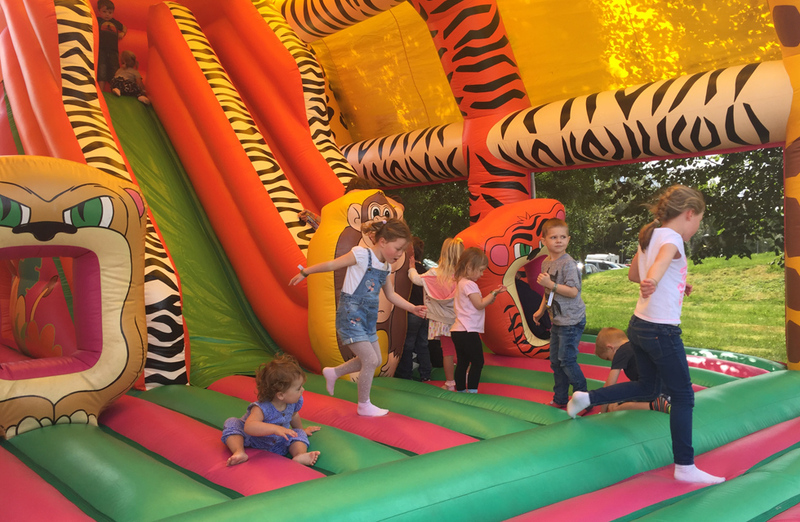 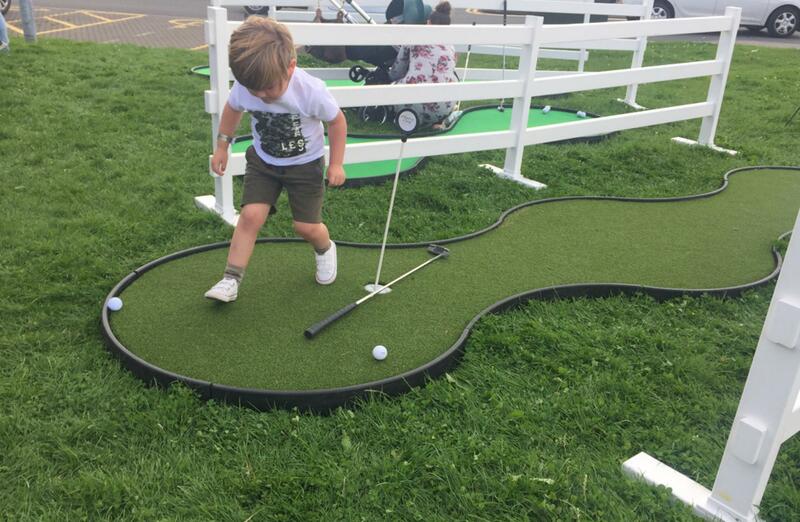 We hope that the families enjoyed the day as much as we did and we are looking forward to the next one! 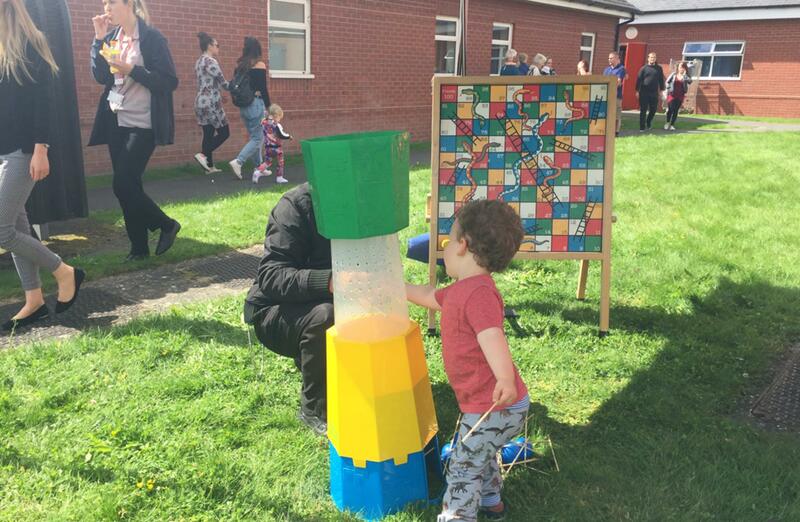 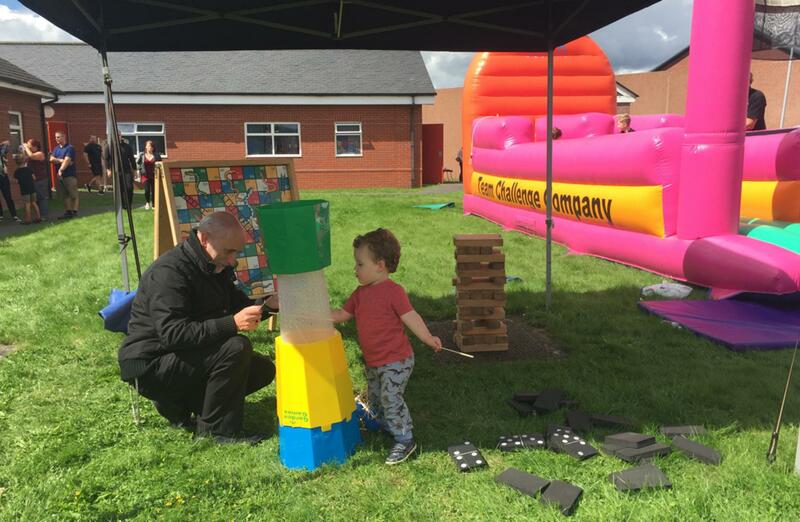 Brilliant and sunny day at the HM Dovegate Corporate Fun Day, thank you all for such a fun day and we hope you all had as good a day as we did!